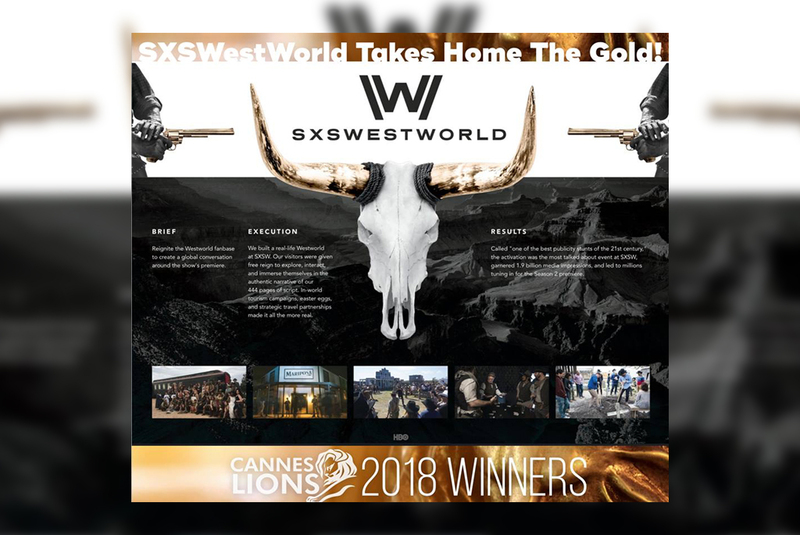 In mid-June, Mycotoo, in collaboration with HBO, Glass Eye and Giant Spoon, won the coveted Cannes Gold Lion for their brilliant work on the Westworld immersive experience at SXSW. The highly creative minds at each of these companies worked tirelessly to create the acres-wide world with 11 separate storylines, 100’s of actors, and 455 pages of script. Their ingenuity in creating this fully immersive world has also earned them an Emmy nomination. We are the entertainment development company. Mycotoo is the leading agency in entertainment strategy and experience design, specializing in creating, compelling immersive experiences worldwide.  Mycotoo is an entertainment development company specializing in location based and live entertainment.